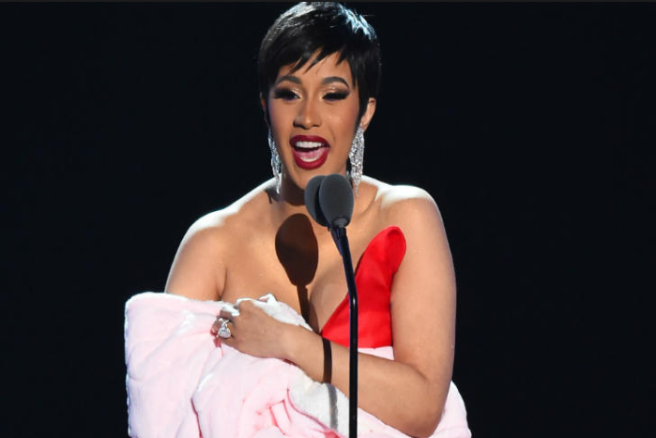 Our hearts go out to Cardi B, she is stuck between a rock and a hard place. Recently, Offset has been very public about wanting the rapper back, and it must be tough. 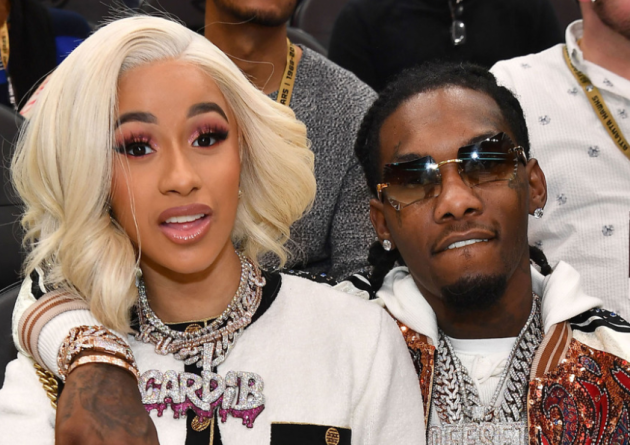 They are still officially broken up but a source close to Cardi B said she's 'very torn' about their future. 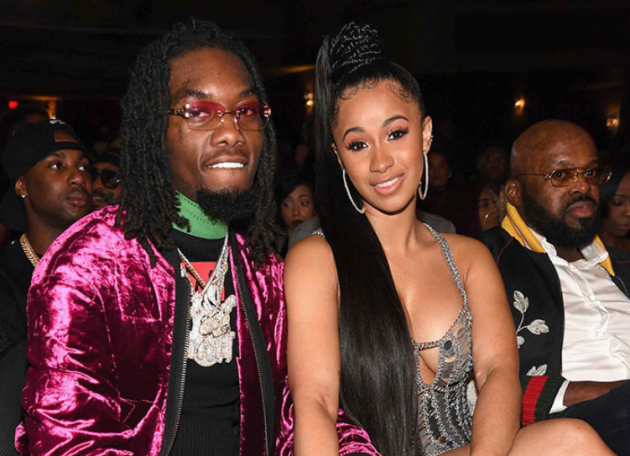 Understandably, the-26-year-old "still loves" the Migos' member and you have to remember that they share five-month-old Kulture. The split has "been really hard" for the pair, said the source. Offset is "trying to win Cardi back" but our girl is sticking to her decision and is "not on board yet." 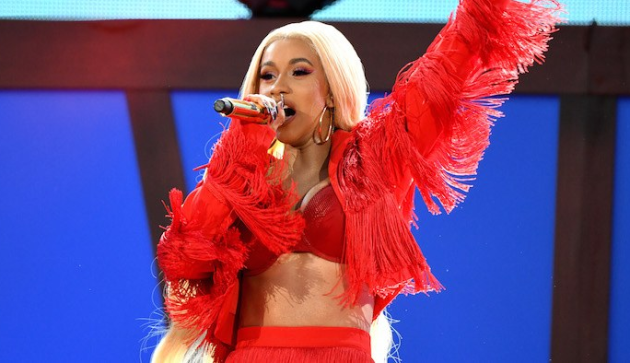 Right now, Cardi's focus is "solely on Kulture" and she's expressed that she "wants her space," according to the source. 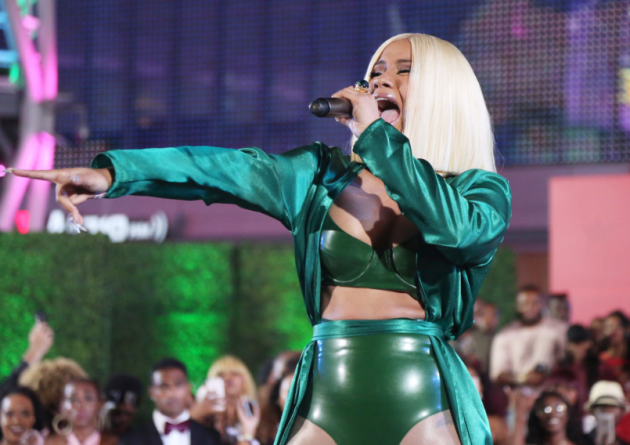 Additionally, the exes haven't been spending time together, but Cardi does want "her family to be whole again." Although the source added that she is having a hard time trusting her husband. 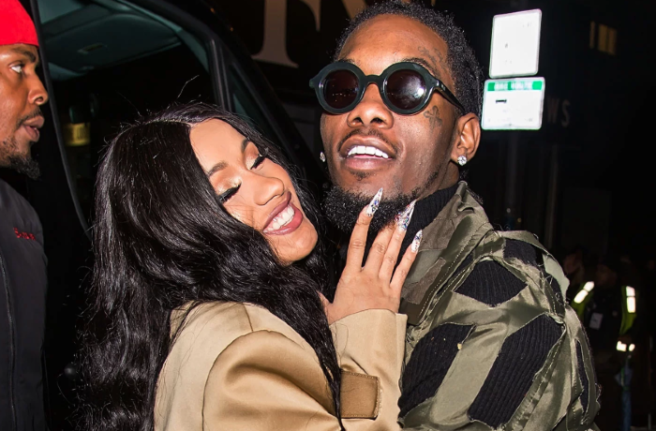 That doesn't really come as a surprise though as Offset allegedly had an affair with a 20-year-old model. 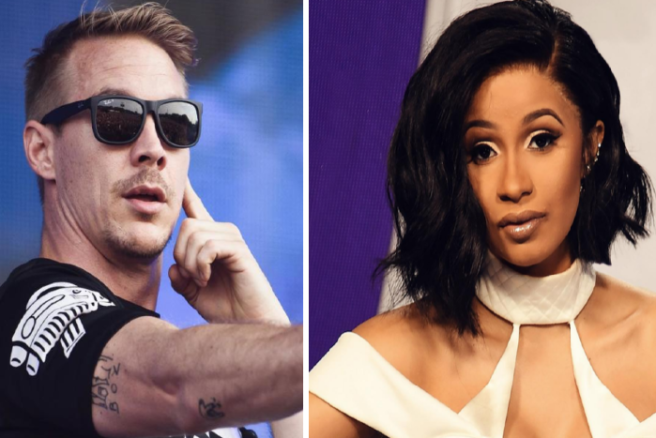 We can't imagine how challenging this time must be for Cardi – stay strong, gal. 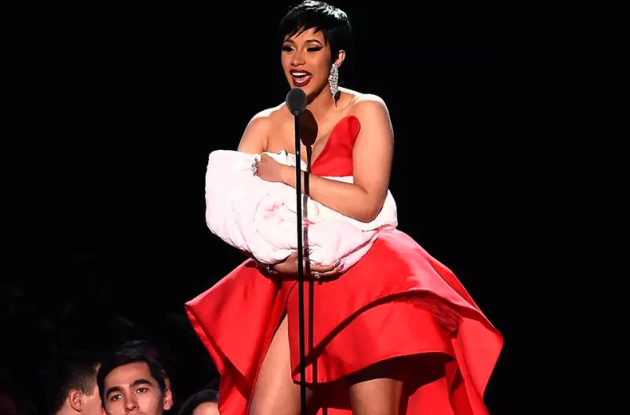 Last night, Cardi B FINALLY showed us an adorable image of her precious baby girl, and the internet has shut down with the kuteness. 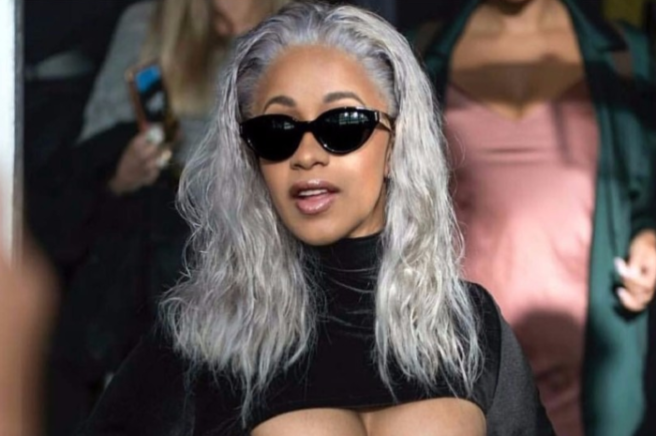 Cardi captioned the image; "My heart", and her 36 million followers lost their damn minds. #Kulture is already trending on Twitter, because the four-month-old was destined for social media adoration. Offset replied to the separation announcement with the comment; "Y'all won". We, for one, are just so glad to finally have received this gift of Kulture photos. What we do to deserve this? 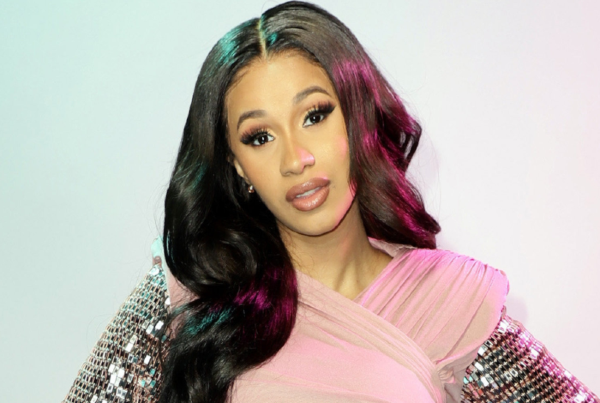 Cardi B on why she won’t post pictures of Kulture: "I’m scared"
Since social media superstar and rapper Cardi B gave birth to daughter Kulture Kiari Cephus four months ago, the world has been ACHING to finally see her. We've always been weak for baby pics, and we have no doubt that Cardi B's little one is adorable. 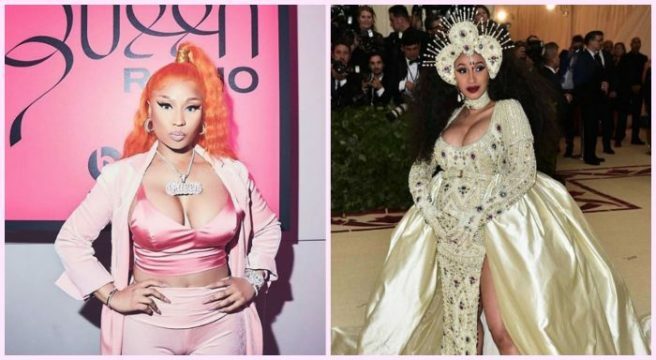 However, the Bodak Yellow artist has refused to post photos of Kulture online, and has recently spoken out about her reasoning. It makes total sense, tbh. "One day, soon," she said. "I’m scared of sharing her to the world. There are too many mean people out there." Looks like protective momma bear mode has been officially activated…Now that's relatable content. "Sometimes I do want to show people how beautiful and how precious she is. She’s so precious. There’s a lot of people that have crazy minds, you know. I want to protect her! She’s my little buggy." “She’s just getting smarter by the day,” Cardi B told PEOPLE. “She’s recognising everybody. She knows what she likes. She has attitude…I think she’s more me. I think she loves me a little bit more, but I think she’s just loyal to whoever gives her the milk,” she joked. The rap goddess, who has become one of the most successful female artists of all time since she exploded onto the scene two years ago, is clearly a proud momma already. “She’s just got personality. That girl’s got personality”. 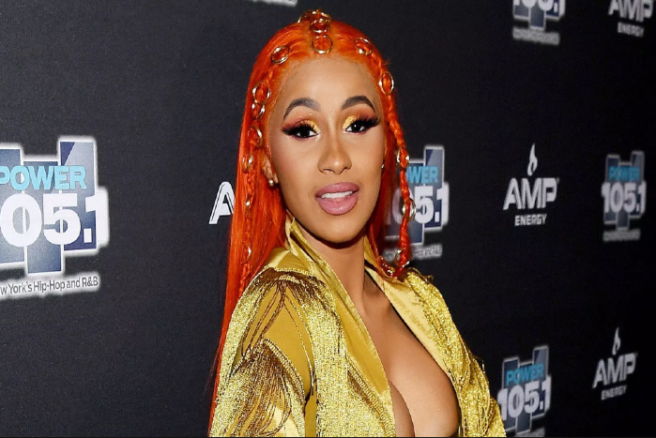 Cardi B's need protect Kulture from online haters is so strong that she recently turned down a HUGE sum of money for pictures of Kulture. She told Beats 1 on Apple Music that she was even offered a seven figure sum for pictures in October, but said "I’m just not ready yet." 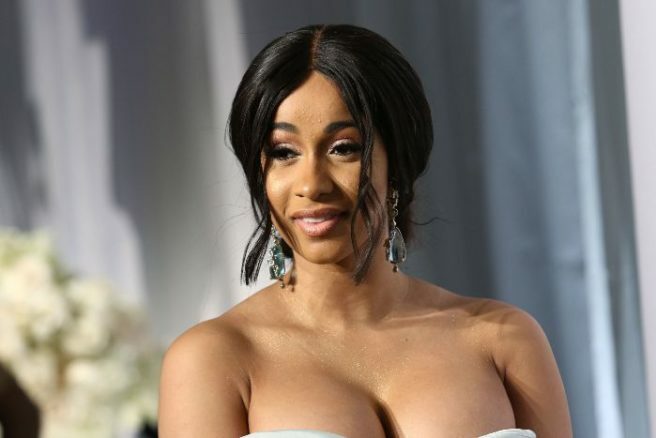 Cardi has had her fair share of online feuds with internet trolls and cruel comments, so it's totally understandable that she wants to keep her young one as far away from that as possible. 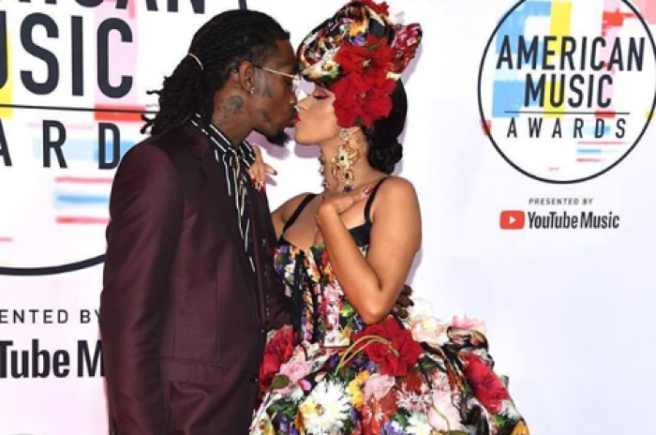 Cardi B is currently loved up with baby daddy Offset, who has his own music industry career as one-third of hip-hop group Migos. 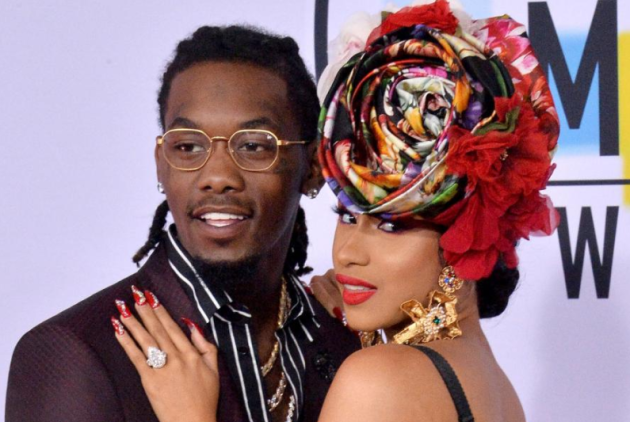 The I Like It rapper also told Entertainment Tonight that she and her partner would like to have two more kids, saying: “It could always be a hit or miss, but I don’t want nothing right now,” she said. We hope the family get max enjoyment with their newborn, before the media attention gets too overwhelming.